Xuqiong (Joanna) Wu is the General Counsel at HiFiBiO Therapeutics. She is an accomplished lawyer and scientist with more than 15 years of experience advising life sciences and biotechnology companies. Previously, she held various in-house counsel positions at three organizations, including a global leader of machinery and engineering, a cutting-edge provider of patient-specific surgical instruments and orthopedic implants, and an emerging biotechnology company. 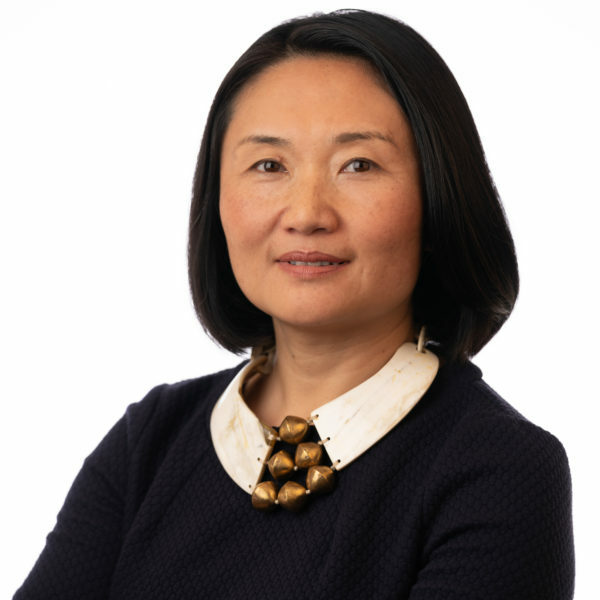 Prior to those positions, Dr. Wu worked at the Boston office of Ropes & Gray LLP, where she advised a variety of clients in the life science industry on intellectual property and regulatory matters. Dr. Wu received her Juris Doctor (JD) from the law school at the University of California at Berkeley with a certificate in Law & Technology. During law school, she was an editor for the Berkeley Technology Law Journal and the California Law Review, and worked as a law clerk for an intellectual property law firm in San Francisco. Before law school, she received her PhD in physiology from the University of Virginia and conducted research at the Lawrence Berkeley National Laboratory as a recipient of the Alexander Hollaender Distinguished Postdoctoral Fellowship awarded by the U.S. Department of Energy.